Wash your car everyday. Unlimited washes, One low monthly fee, No long term contract and no cancellation fees. Warm up your car this winter with a remote start from Patriots Auto. From basic single button, to advanced two-way confirming systems with phone app support. We have solutions across multiple price points. Life time warranty included. Whatever the season, you can keep your car or truck looking showroom condition. Choose the detailing package that suits your needs and budget perfectly. 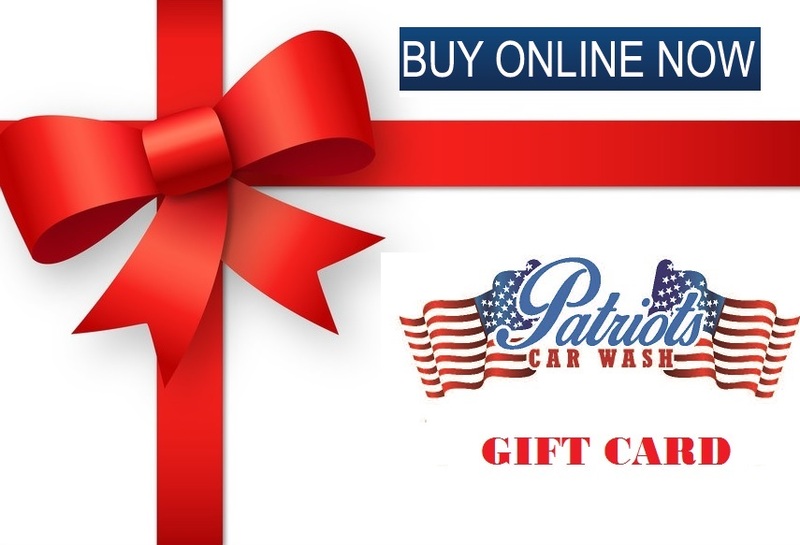 Specializing in hand car washing and hand waxing, Patriots Car Wash is the premier auto detailing outfit in greater Merrimack.